Prince died without a Will, According to Court Documents Filed by His Sister. What does Prince have to do with financial planning? Well everything. 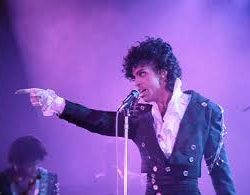 For an artist who was reported to have complete control over every part of his life and music, Prince passed away without a plan for his death. Like all of us, Prince didn’t think he would pass away so young. Why is it that people will do almost anything else, instead of making an appointment with a CFP® for comprehensive financial planning? 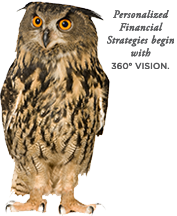 What is it about financial planning that’s so scary? If it’s the unknown financial future, which is keeping you up at night, why wouldn’t you solve for that? Planning means you’re being an active participant in your own financial and economic life. The earlier you start your financial planning the more control, and freedom you will have over your financial future. One of the elements of comprehensive financial planning is estate planning. For more information about Wolcott Financial Solutions, Inc., click here.